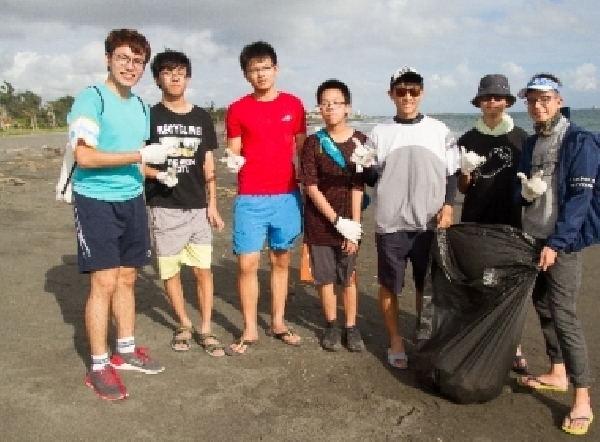 A local church of Christian Gospel Mission, Taiwan (CGM) held the 3rd beach cleanup event. A hundred youngsters and students heartily take part in the beach cleanup event. Earnest volunteers engage in the event regardless of the 340 C heat under the sun. 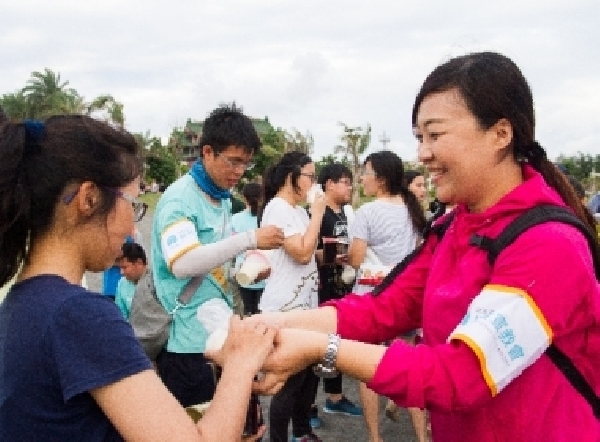 The 3rd beach cleanup event held by a local church of Christian Gospel Mission, Taiwan (CGM) drew a crowd of nearly one hundred participating volunteers. Among them, 36 were junior and senior high school students, and the youngest was a 7th grader. With their deep love for this land, regardless of the 34 0 Celsius heat, these young bloods brought their youth into full play under the scorching sun. In contrast to previous beach cleanup events, this year, CGM worked with Let’s Do It Foundation along with university student clubs, showcasing that its new image is in line with international conventions, while simultaneously revealing the determination of the caring students in Kaohsiung! The beach cleanup event officially took place at 4 p.m.at Qining Beach. Under the scorching sun with a temperature of nearly 34 0 Celsius, all the volunteers enthusiastically implemented their passion and love for the environment. They worked hard together to clear the dead branches and garbage off the beach, which also served as a cozy natural spot where they could enjoy themselves with field games and a beach concert afterwards. With everyone indulging in singing, laughing, and the breathtaking sunset, and while fully taking in God’s beautiful creation, the beach cleanup event was a proven success.